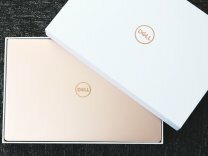 The DELL XPS 15 runs on Windows 10 Home Edition. The laptop features a 15.6 inch,FHD ,1920 x 1080 Pixels and is powered by a Core i7 7th Gen,2.66 GHz with Turbo Boost Upto 2.933 GHz processor. To enhance multi-tasking and fast speed, the company has offered a 8 GB RAM. 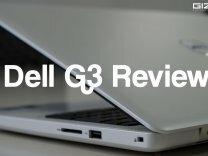 Talking about the storage, the laptop uses a 256GB SSD storage.There is a Bluetooth,Light Weight,Quick Charging,Retina Display and more.The laptop has a 6 cell battery that will give enough battery life to the users. Dell Mobile Connect is a software solution which enables complete wireless integration between Dell PCs and smartphones (iOS and Android). 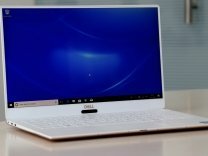 Dell XPS 15 is expected to come with an eighth-generation Intel processor, first of its kind 5K display, and most probably Nvidia GTX 1060 graphics card.